Fox News is such a lame source for news and thank God for people like Keith Oberman on MSNBC who on his "Count Down" show, he constantly attacks and corrects Sean Hannity and Bill O'Reilly for all their rants they toss out on Fox News. Also Rachel Maddow show is very good. All I can say is thank heavens you have people to feed you story ideas. Also, is "eagle-y" a word" Meaning, of course, "eagle-like"? This is an amazingly wonderful post, Laura! Thank you! 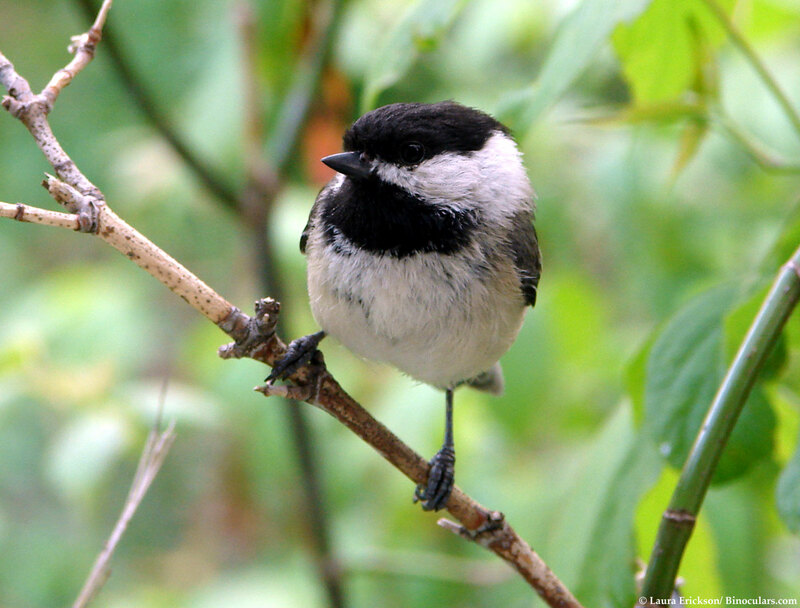 Look closely at a chickadee's face. Like Obama, it's half black, half white, and 100 percent red-blooded American.